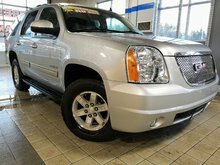 Bluetooth, Premium Sound Package, Rear View Camera, Remote Start, Running Boards! 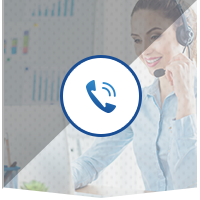 Compare at $52881 - Our Market Value Pricing is just $49888! This vehicle was a previous daily rental. 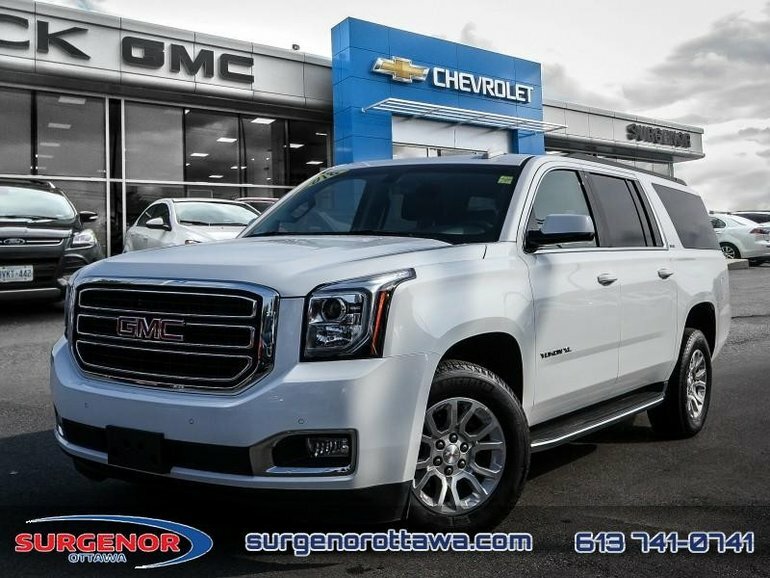 Get a full size SUV that does it all while with this GMC Yukon XL. 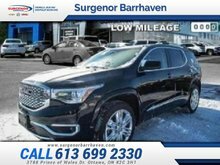 This 2018 GMC Yukon XL is for sale today in Ottawa. This SUV has 31744 kms. It's white in colour. It has an automatic transmission and is powered by a 5.3L 8 Cylinder Engine. 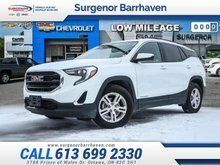 This vehicle has been upgraded with the following features: Bluetooth, Premium Sound Package, Rear View Camera, Remote Start, Running Boards, Siriusxm. 5.3L 8 Cylinder Engine - 0 cyl. 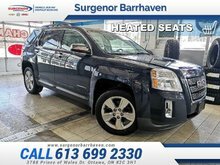 Interested in the 2018 GMC Yukon XL SLE - Bluetooth ? $20,895 * Plus HST and licensing. Freight & Fees Included.